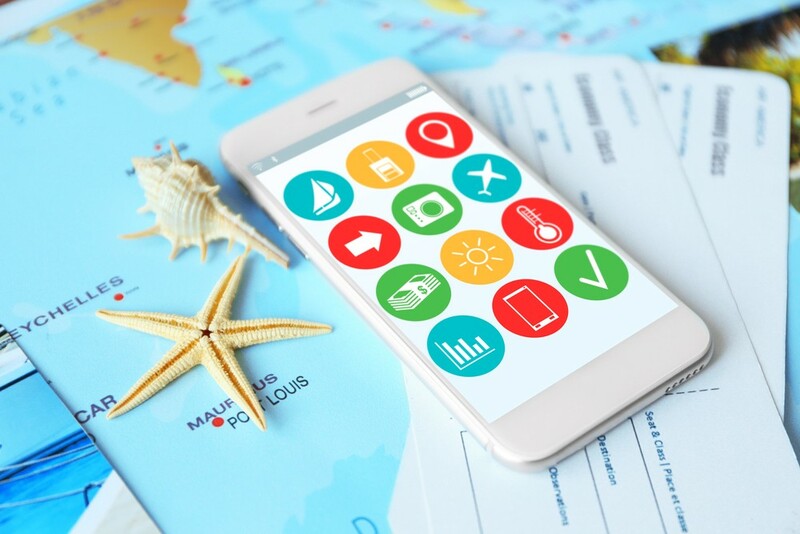 That’s according to a poll conducted for online travel agency eDream, which surveyed 8,000 people in Germany, France, Spain, the UK, Portugal, Italy and the US on how social media influences their travel plans. At 58 percent, Italian travelers are most likely to book their vacation destination based on its “Insta-worthiness” or how good their travel photos will look on Instagram. Italians came out in front over Spaniards (55 percent) and Americans (52 percent). The country that remains relatively impervious to the pressures of social media? The UK, where only 14 per cent said they care about their destination’s social media impact. While it’s become a common strategy for hotels and tourism boards to tap influencers to sell their travel brands on Instagram, only a marginal percentage of respondents said they’ve booked a holiday destination inspired by an influencer. Again, Italians emerged the most impressionable with 11 per cent seeking travel inspiration from their favorite Instagrammer, followed by the US (10 per cent), France (8 percent), Germany and Portugal (6 percent), Spain and the UK (5 percent). The results also revealed that Americans are the most likely to use filters on their photos, saturating colors, brightening exposures and blurring away fine lines. More than half (51 percent) of Americans admitted to using editing tricks, followed by the French and Italians.